The Tower in ancient times was surrounded by a wall with arrow-slits. At the very top there was a bell which rang when danger was on the horizon. In Medieval times these places depended on such towers for their safety. 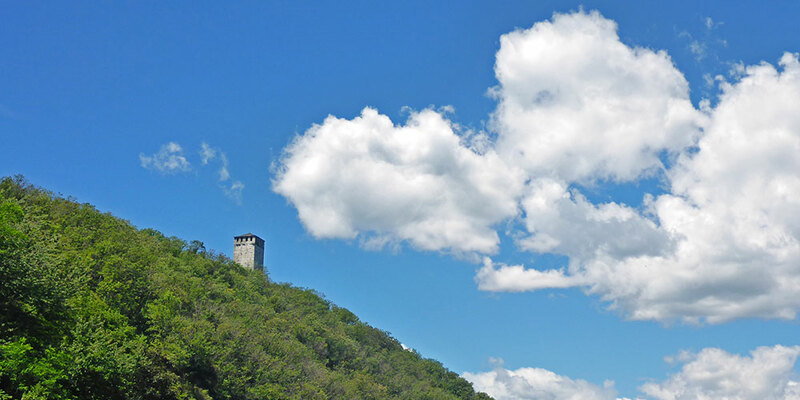 Today the Tower is inside the Piedmont Region’s Special Nature Reserve so as to safeguard the historical and environmental heritage. The Tower can be reached by car by following the S.R. 229 or a 15 minute walk through country paths, enjoying views of the lake framed by the Alps and dominated by Mount Rosa.